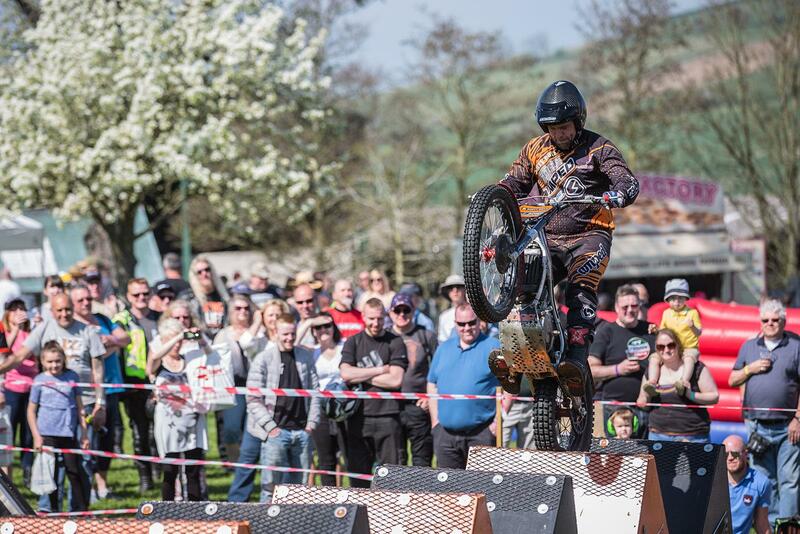 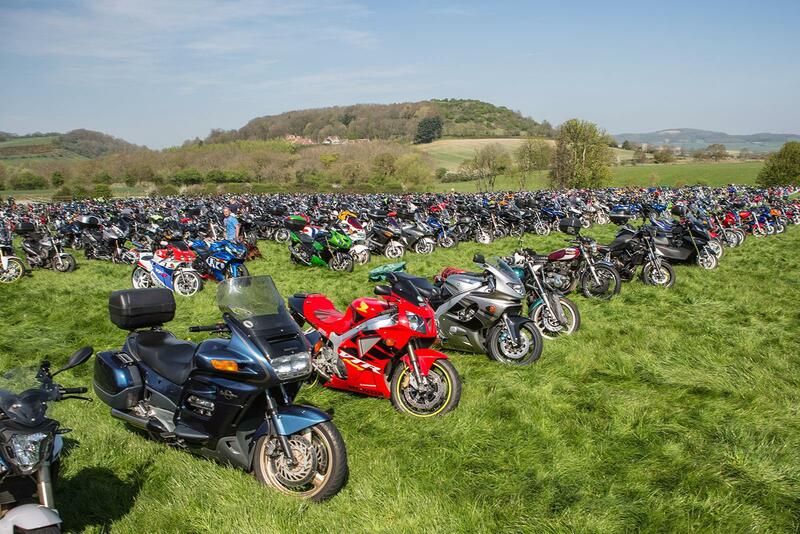 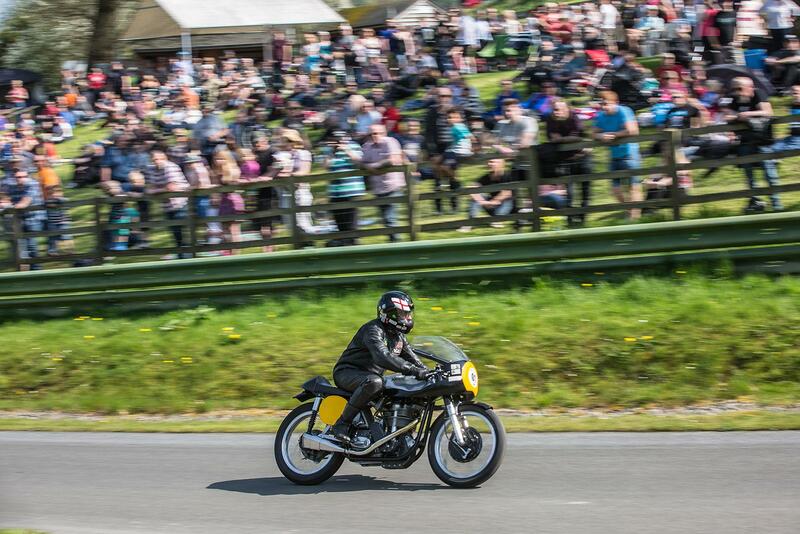 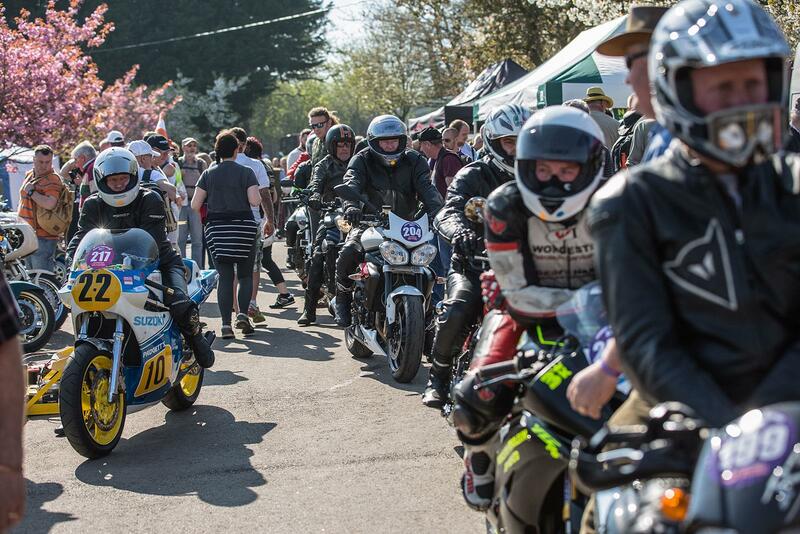 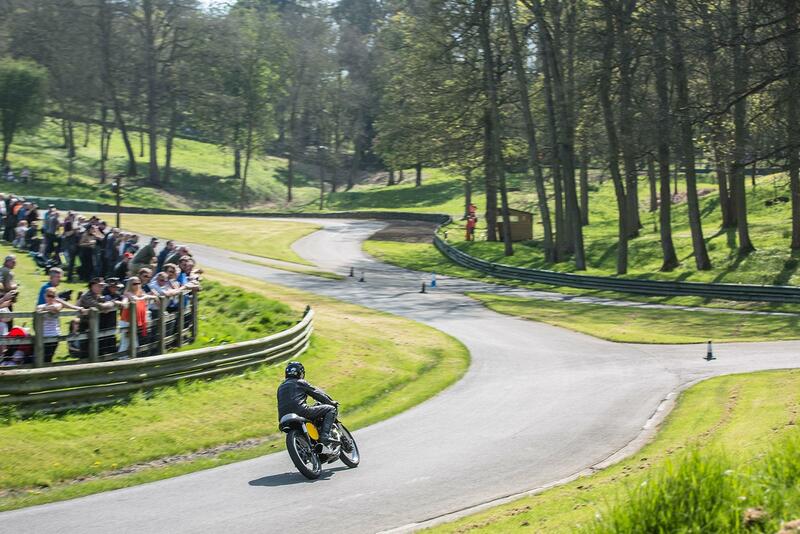 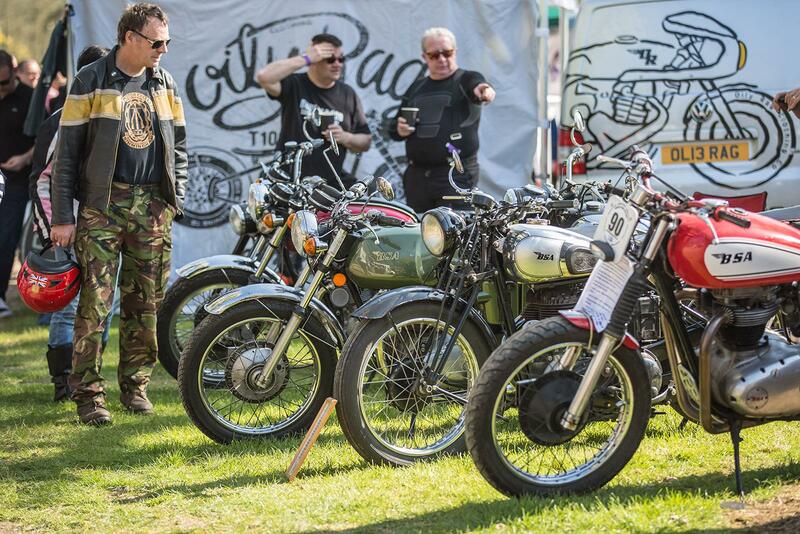 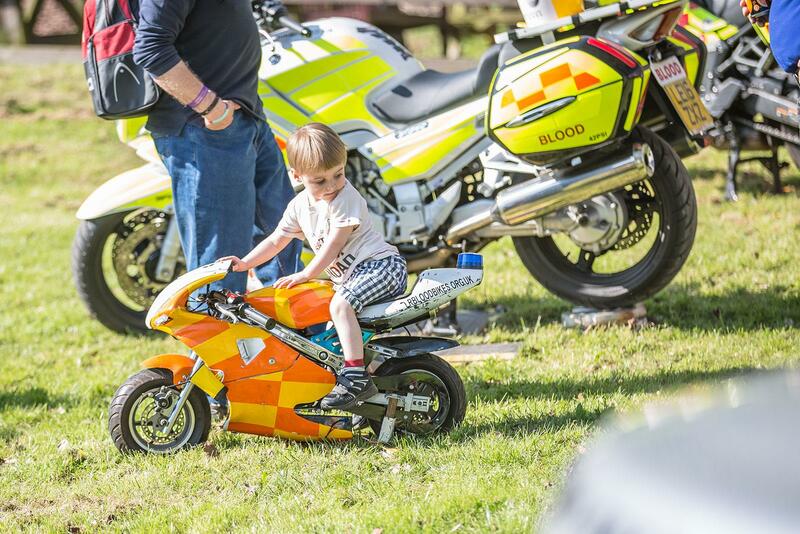 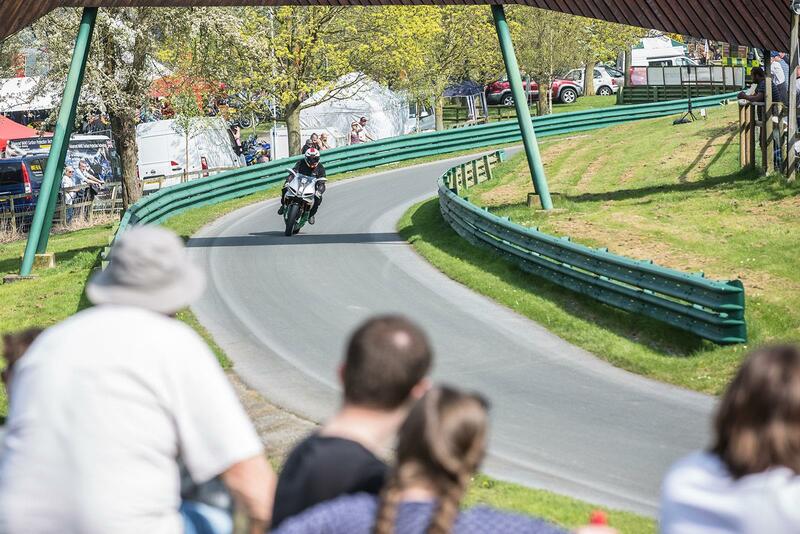 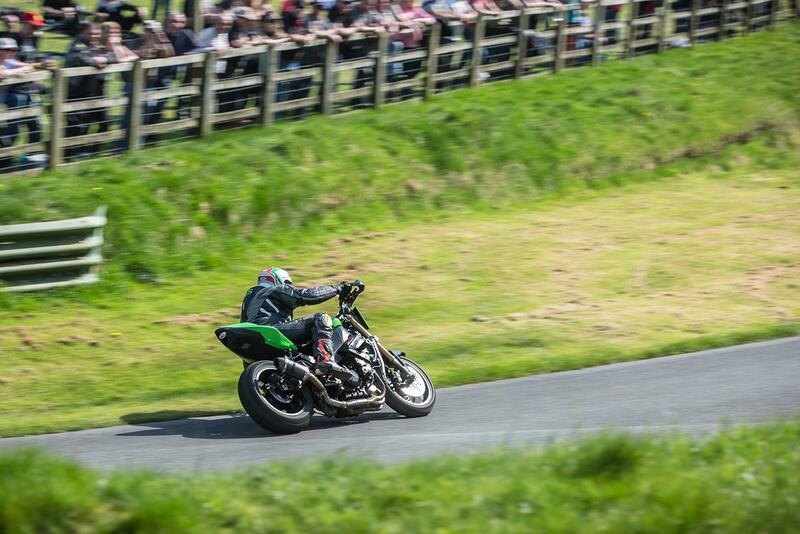 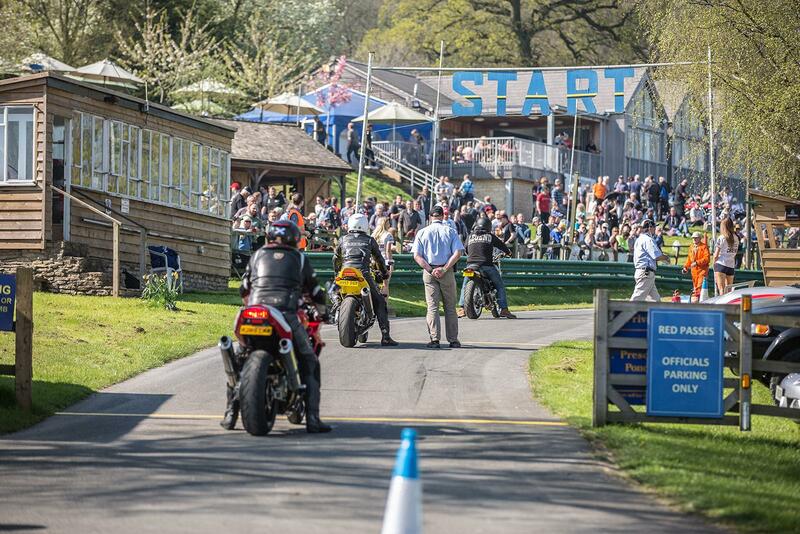 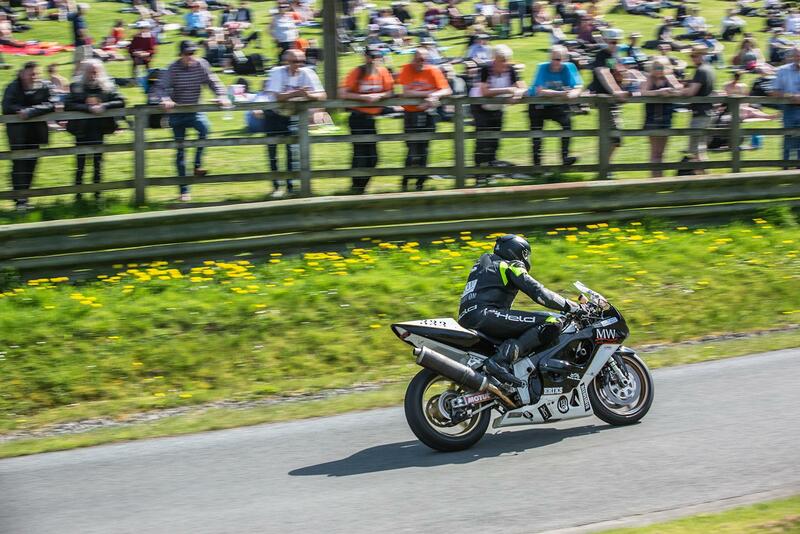 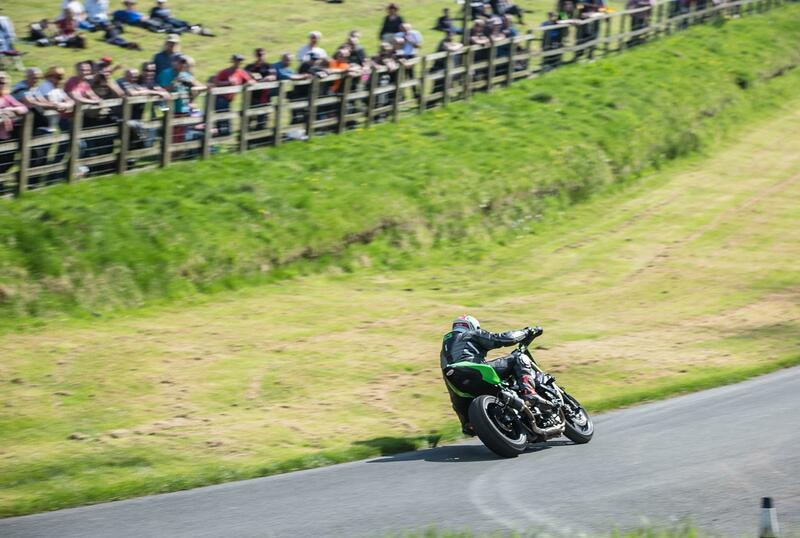 Over 6000 spectators took advantage of the glorious April sunshine on Sunday to witness the hills near Cheltenham come alive to the sound of screaming motorcycle engines for the Prescott Bike Festival. 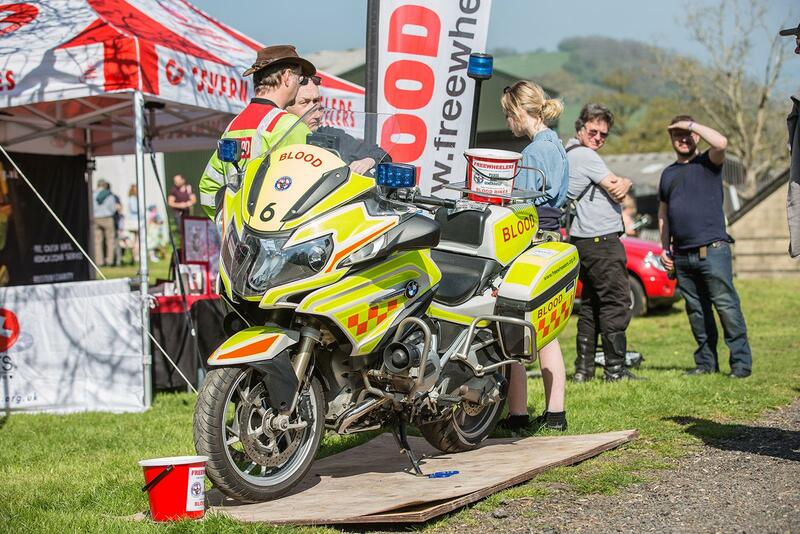 Now in its seventh year, the annual event has become a regular fixture that raises money for the Severn Freewheelers Blood Bikers. 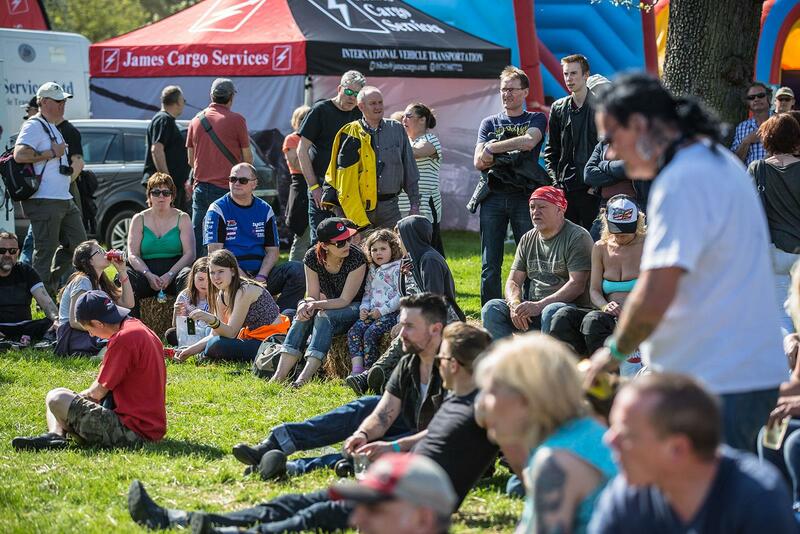 The day was hailed as a massive success as record numbers turned out to the festival. 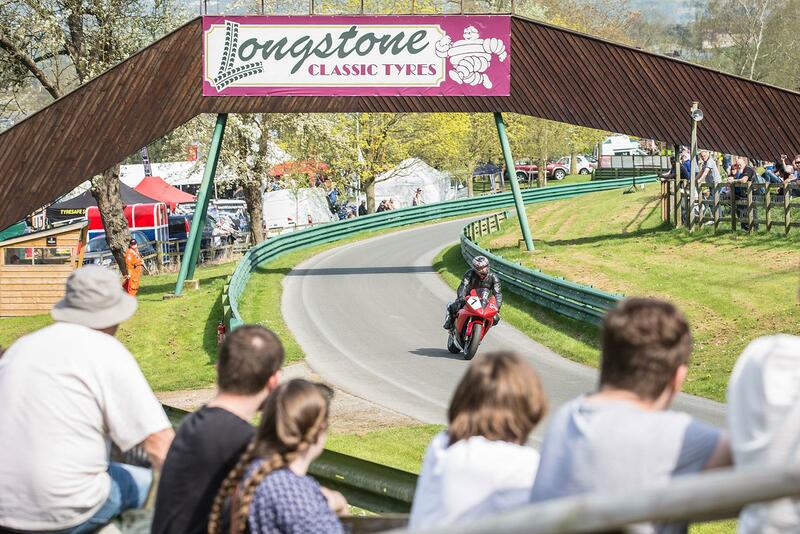 One of the highlights of the day was the chance to run your motorcycle up the iconic hill and many took the chance, including many wielding some weird and wonderful creations. 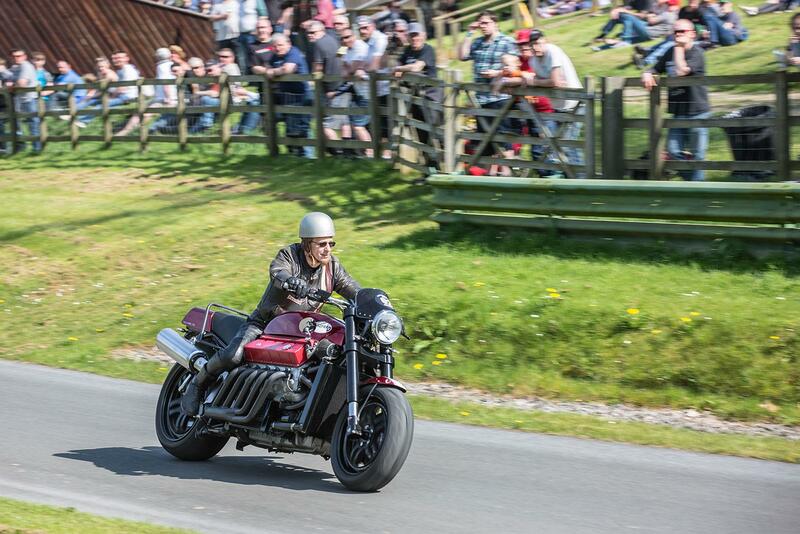 Some of the most eccentric machines to run the hill came from engineer Allen Millyard, as the sound of his Viper V10 powered monster roared its way to the top, or his 5 Litre v-twin ‘Flying Millyard,’ which is as bonkers as it sounds. 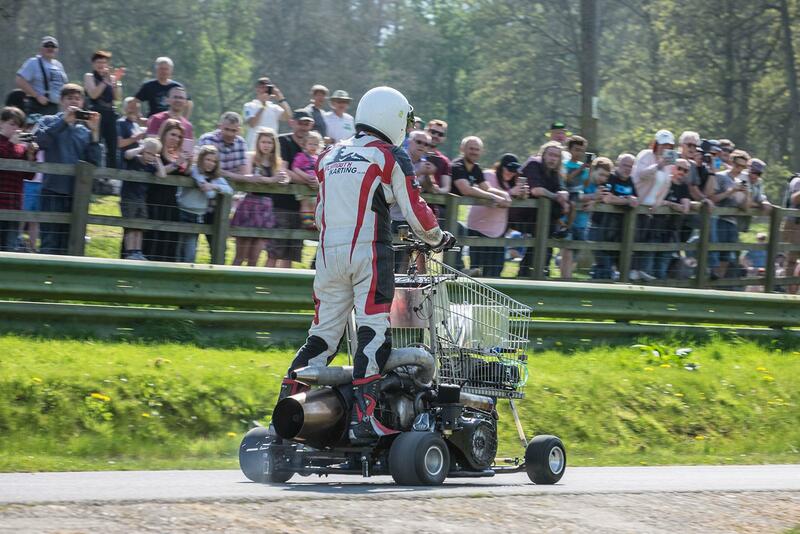 Taking supermarket sweep to the next level and giving Millyard a run for his money in terms of eccentricity was Matt McKeown and his jet powered shopping trolley. 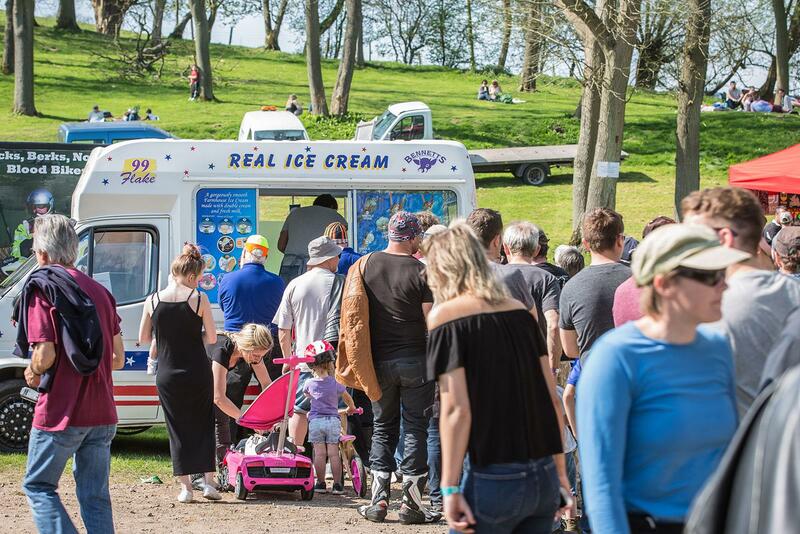 Which announced itself proudly as the Chinook helicopter engine powered its way to the top of the hill. 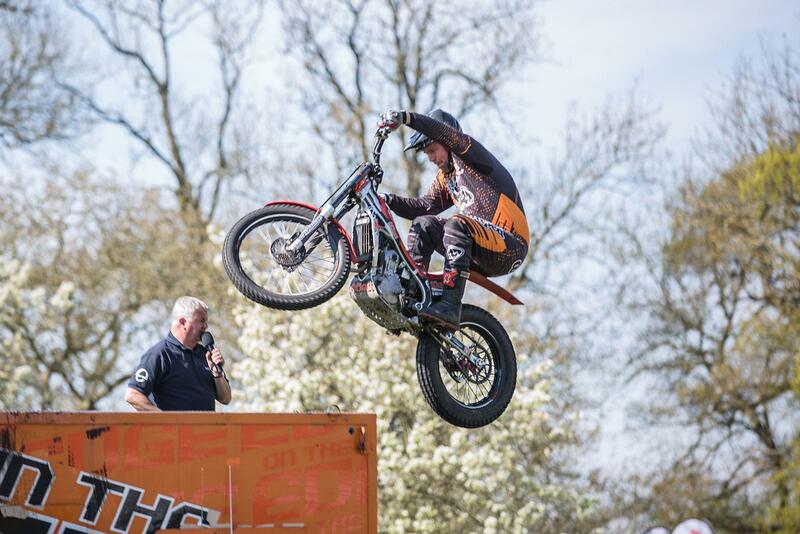 Around the hill sprints was the chance to see 2-time world trails champion Jack Challoner and 5-time European champion Martin Crosswaite of the ‘On the Edge’ stunt team seemingly defying the laws of physics. 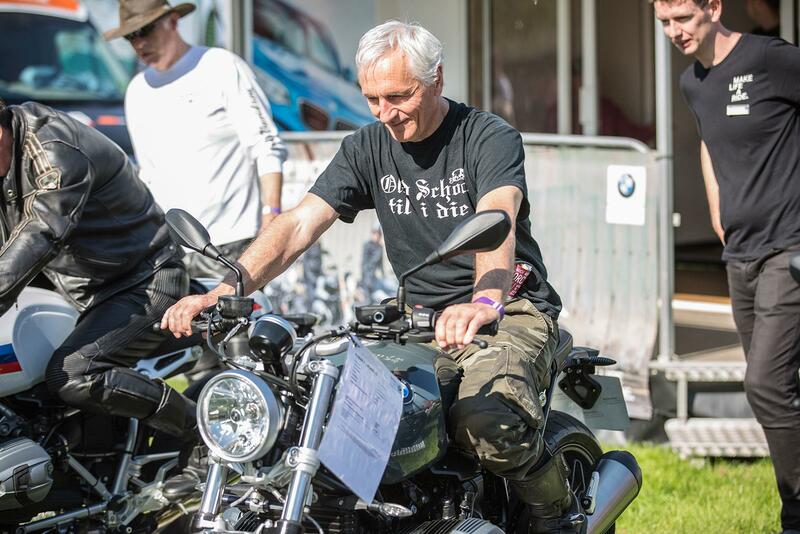 There were more than just a few riders taking advantage of the fabulous weather too, with over 2000 motorcycles taking the chance to ride to the festival. 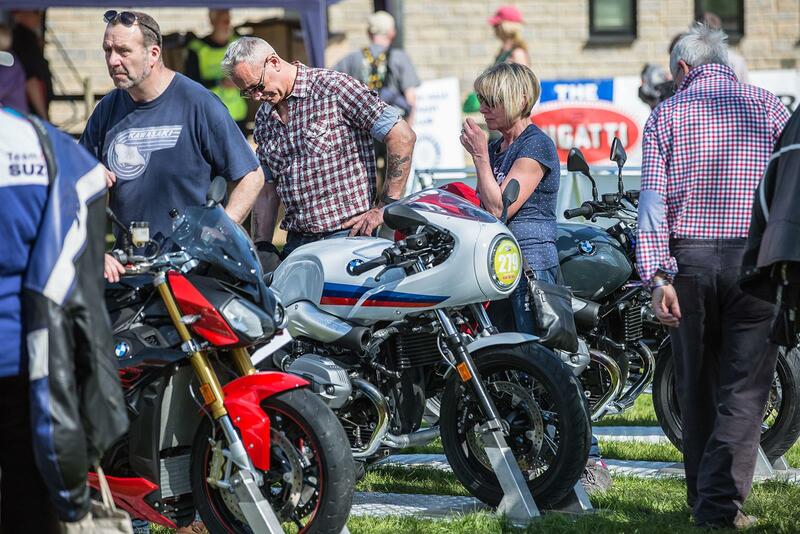 A great way to add a few extra miles to their #ride5000miles tally. 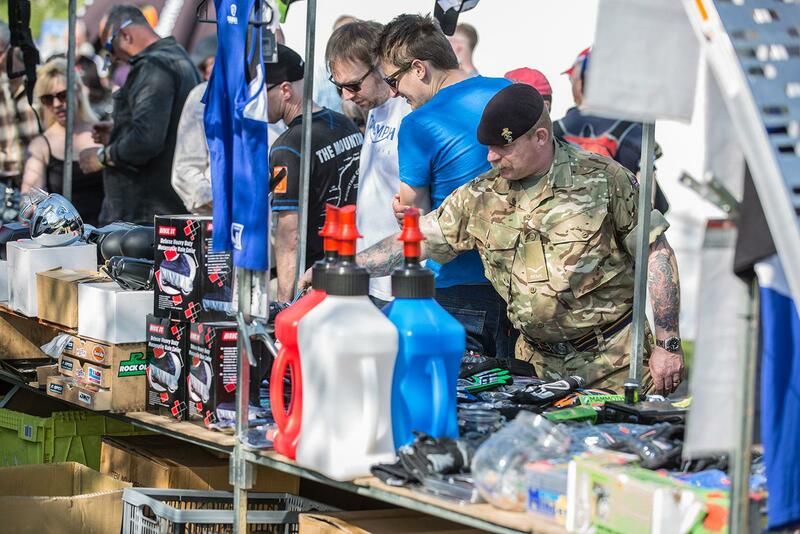 There were also live bands playing throughout the day and the chance to pick up a bargain from the retail stands. 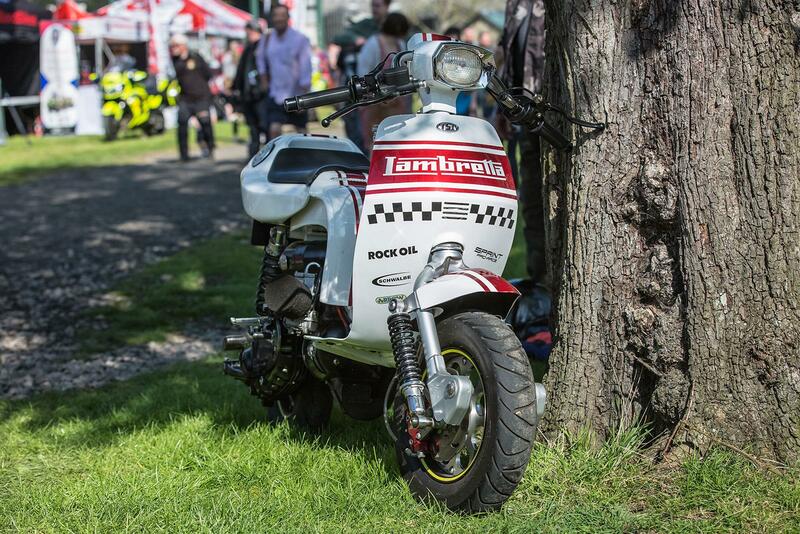 There were also a number of rare and historic machines on display in the Paddock specials area and the chance for passenger ride experiences up the hill.